UpFront with NGS: Celebrate Preservation Week 2012! It’s that time of year again – Preservation Week! 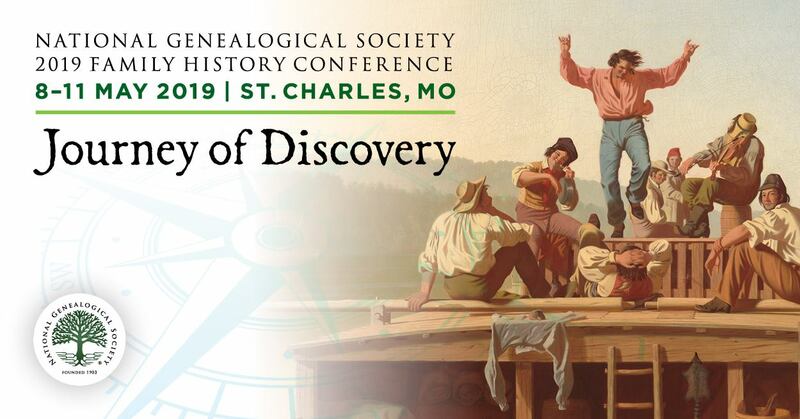 As genealogists with an interest in preserving family history, our support of any events this week is valued! 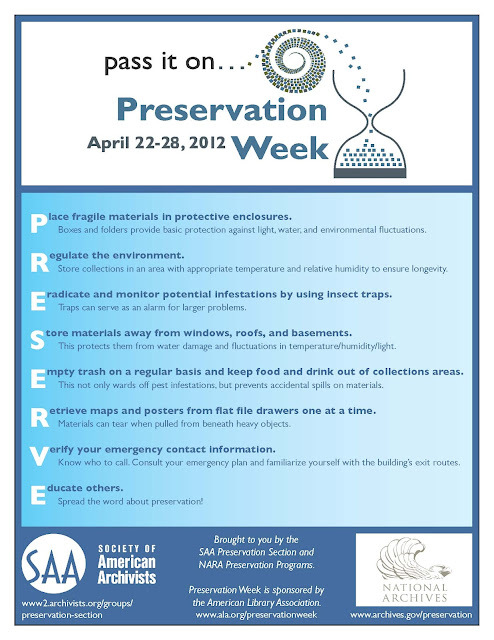 Any “Preservation Week” events happening in your area? Let us know!